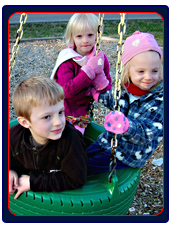 All American Logistics is involved in the community through donation and support. 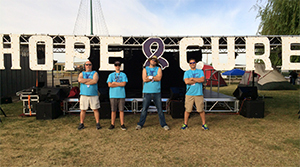 All American Logistics proudly took 1st place at the first annual Peterson Power car show, which benefitted "Relay for Life". 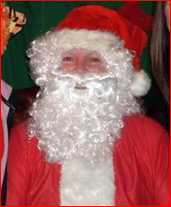 All American Logistics Operation Manager Tim Goe, volunteering as Santa for "Relay For Life" Benefit.